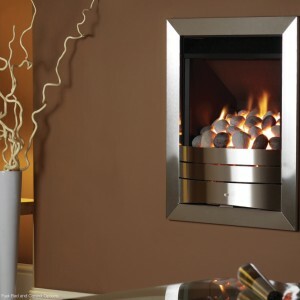 Categories: Contemporary Fireplaces And Stoves, Fires, Gas Fireplaces, Hole in the wall Fireplaces and Stoves, Insets Fireplaces and Stoves, Legend Fireplaces. 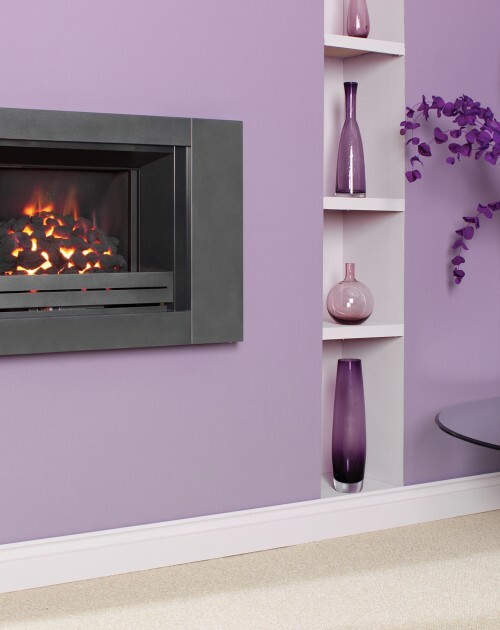 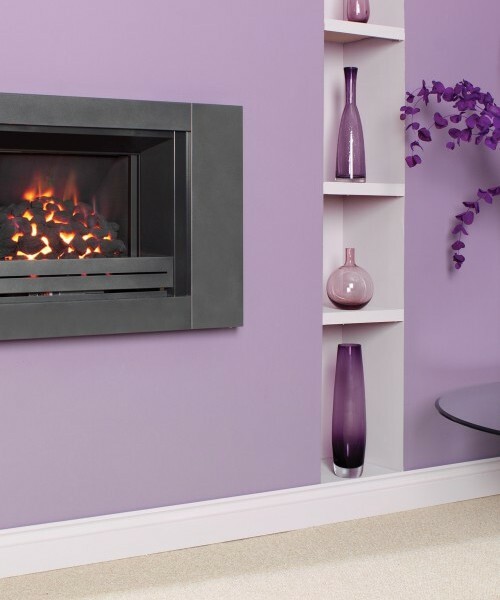 The eye-catching Mirage gas hole-in-the-wall fireplace, with its sleek landscape design, represents elegance and splendour to the highest degree possible. 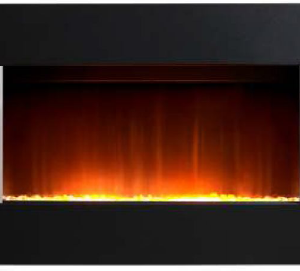 Clever design choices throughout have ensured that there is very little standing in the way of the aesthetics of the Mirage.